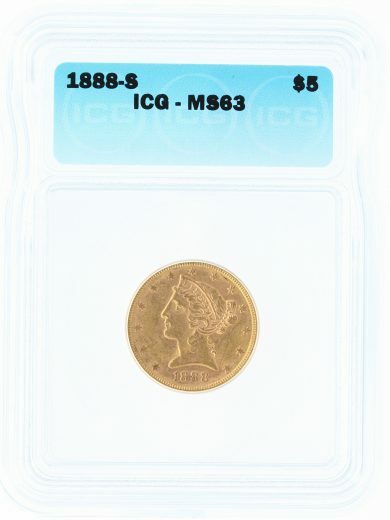 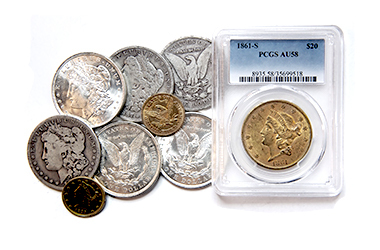 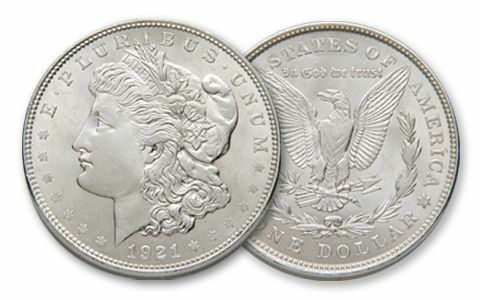 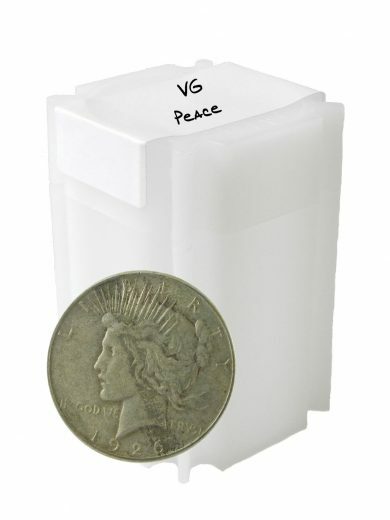 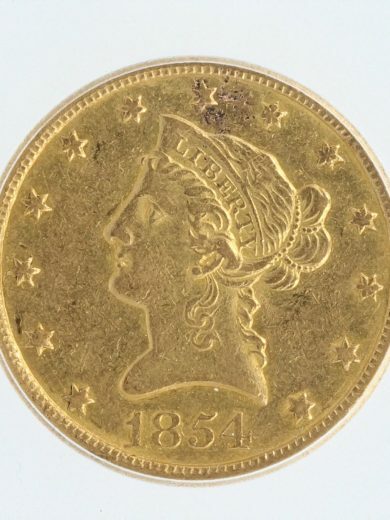 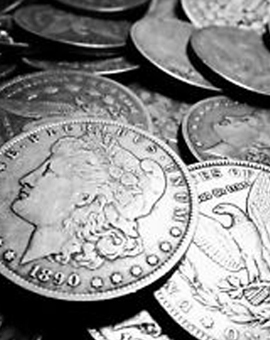 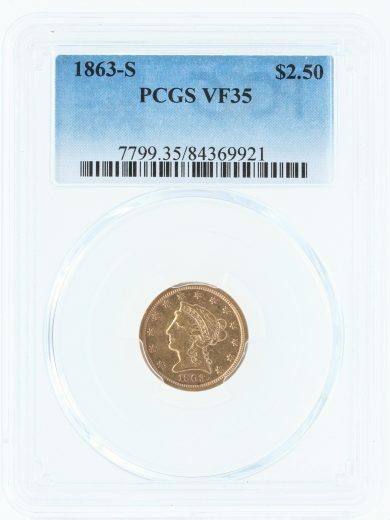 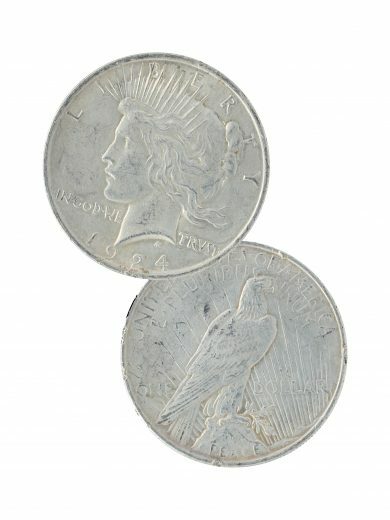 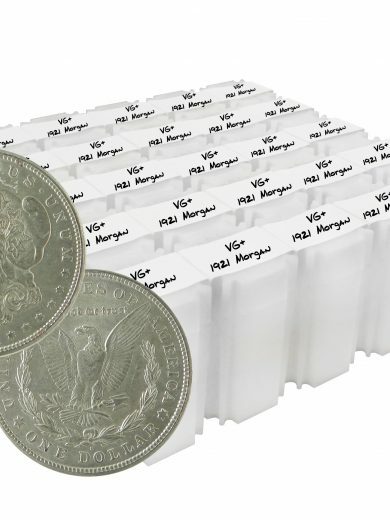 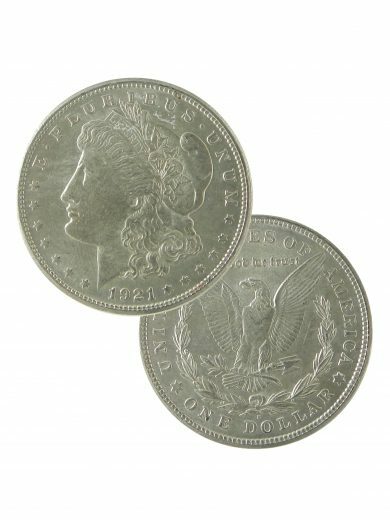 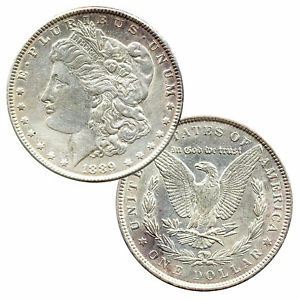 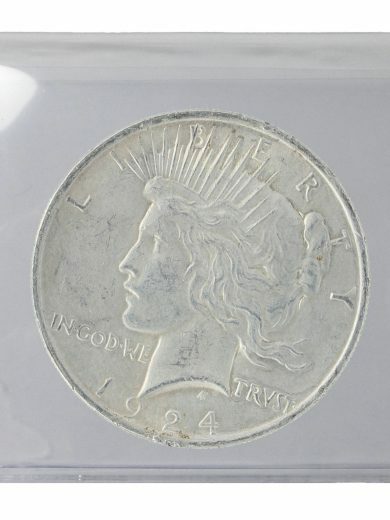 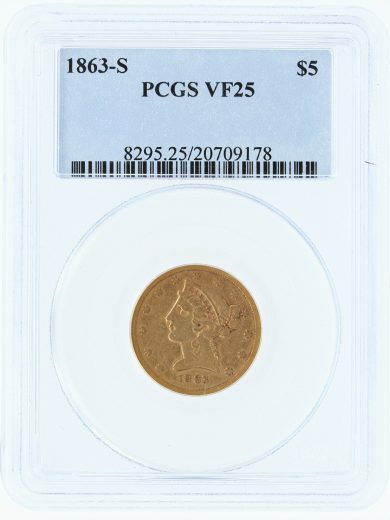 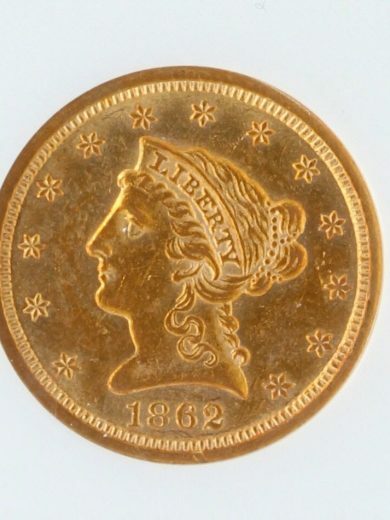 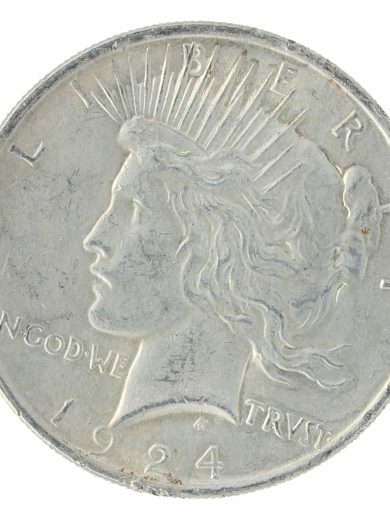 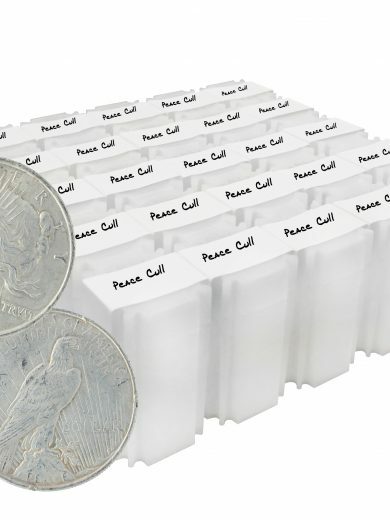 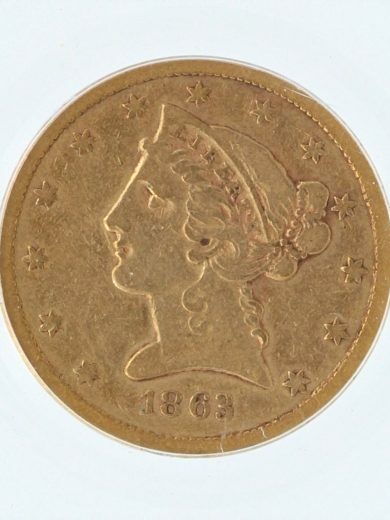 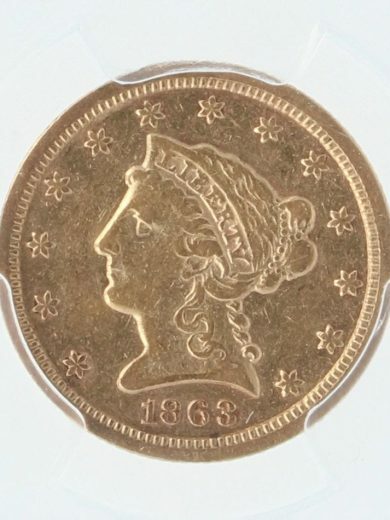 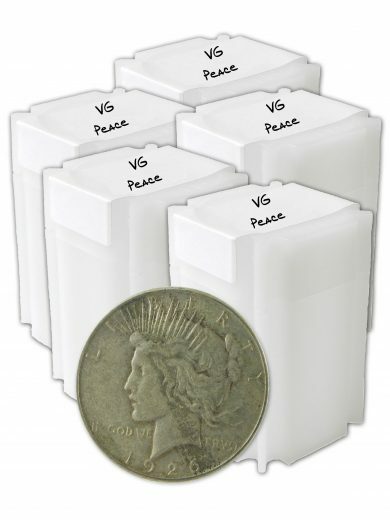 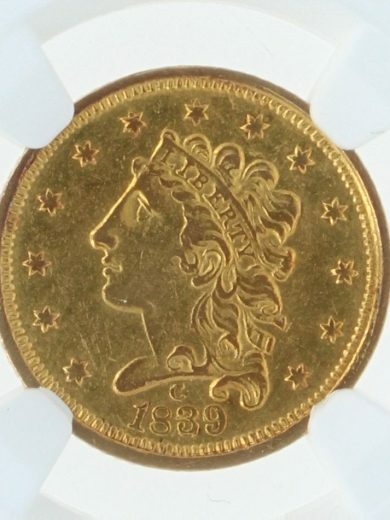 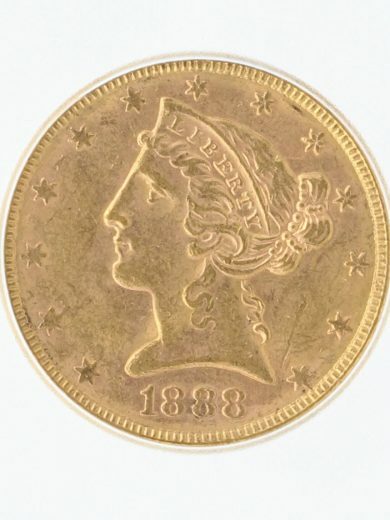 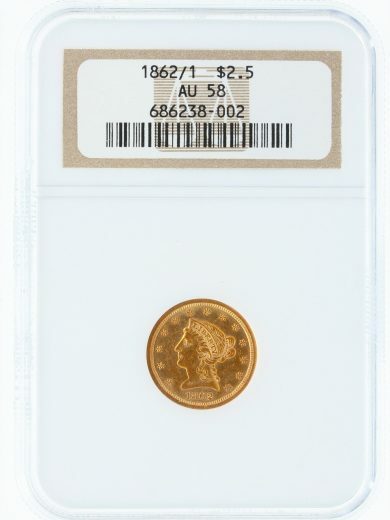 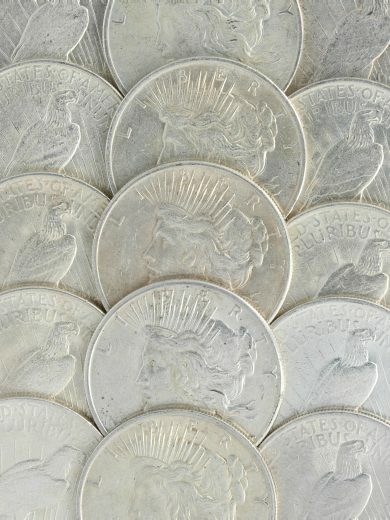 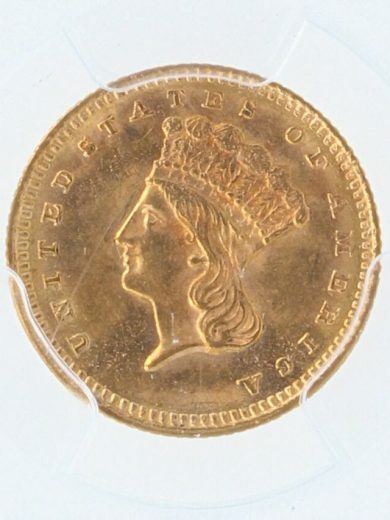 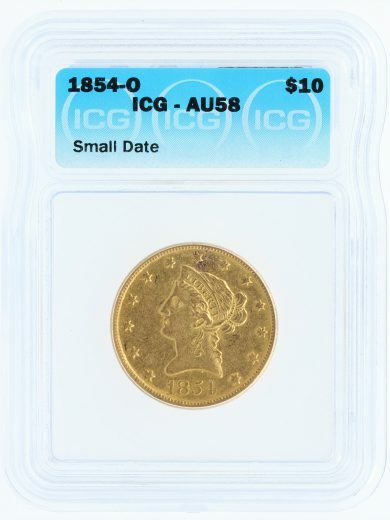 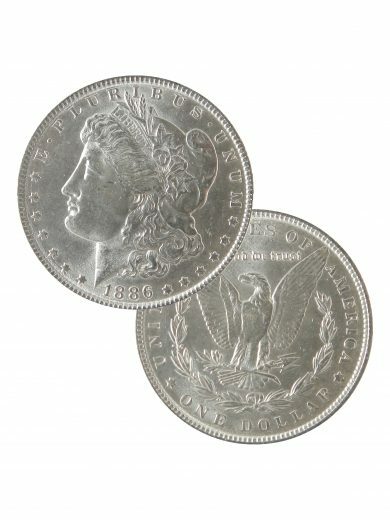 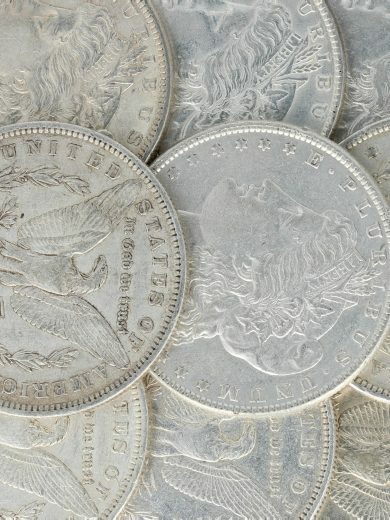 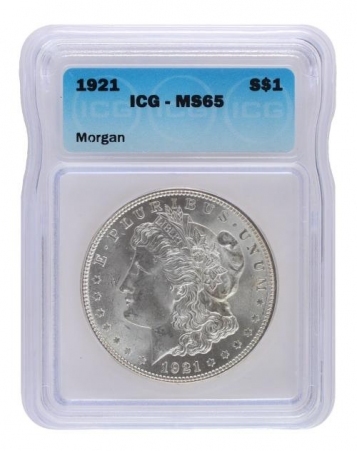 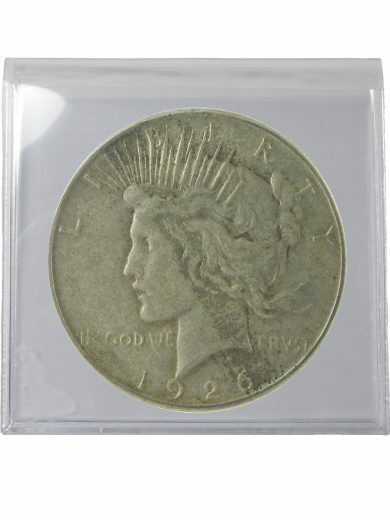 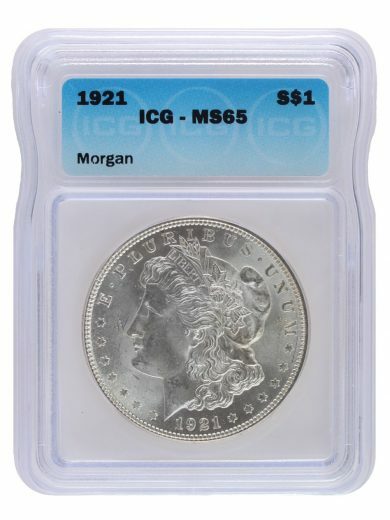 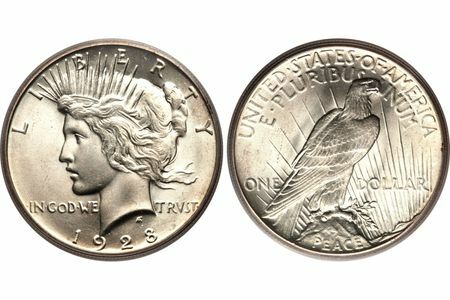 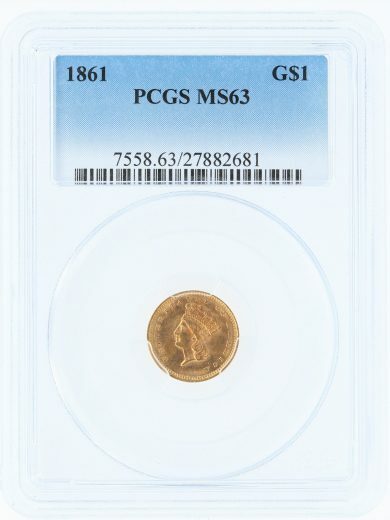 Phoenix Gold is one of the leading coin dealers in the United States specializing in Morgan and Peace Dollars as well as better date, rare U.S. coins that offer an interesting story or exceptional eye appeal. We were established in 2009 and have been expanding our business every year since. We offer great products with exceptional customer service. We will give you the feeling of shopping in a store front without having to leave your computer. 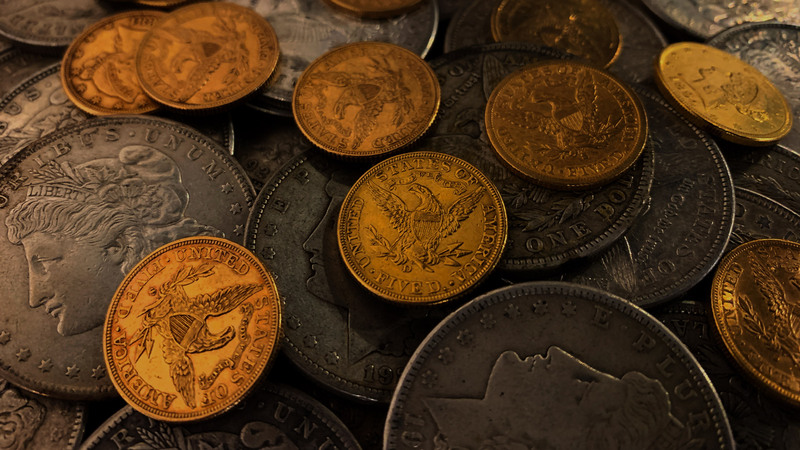 We strive to ensure that every transaction is processed as smoothly as possible and that we build relationships that will last a lifetime. 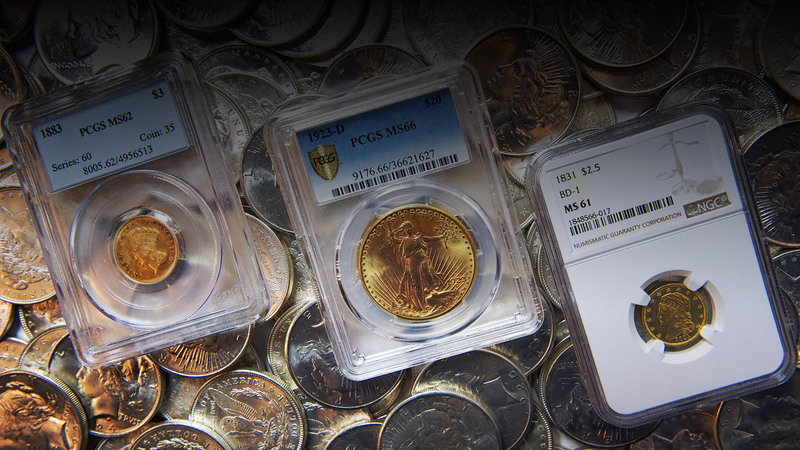 At the Phoenix Gold Corp, we will always treat our customer with the utmost care and respect. 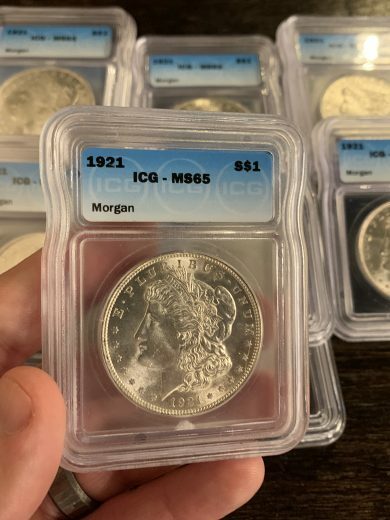 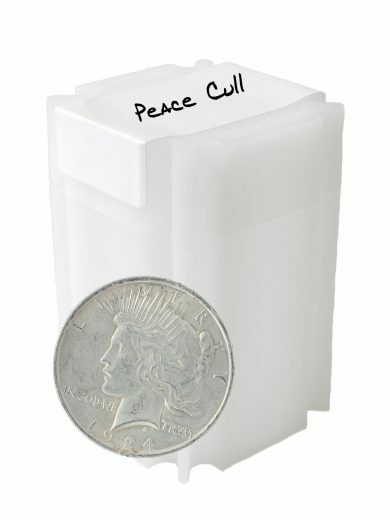 We aim to provide top quality coins at fair prices while providing precise customer service and fast and secure shipping. 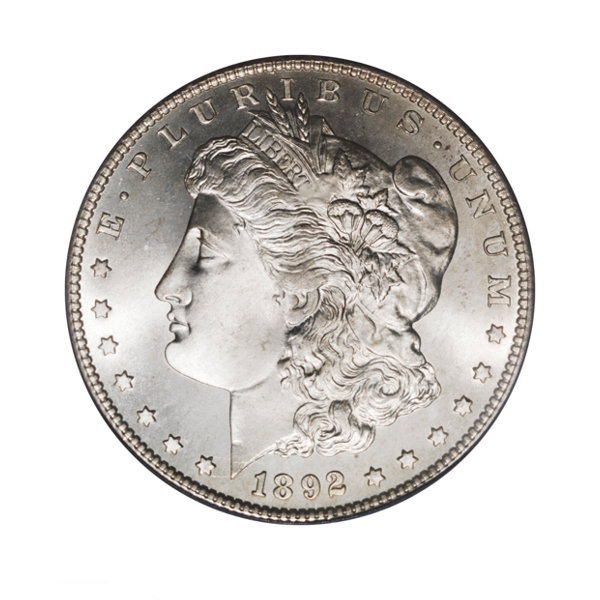 We keep our overhead low and employ a very knowledgeable staff able to assist you. 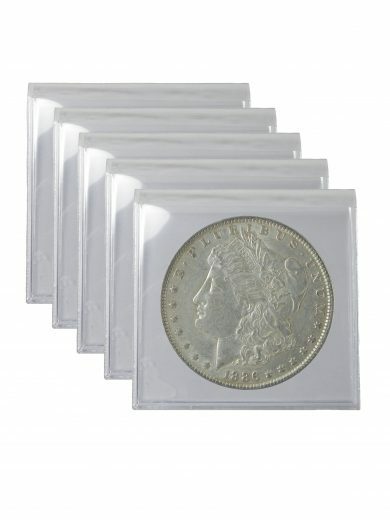 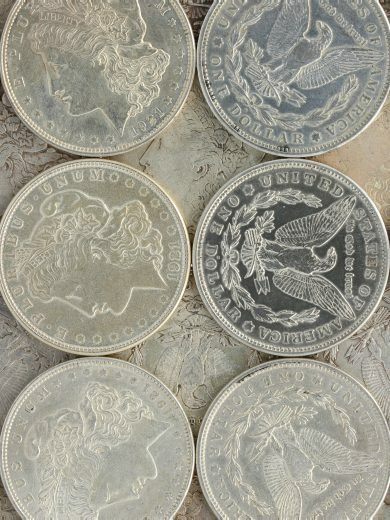 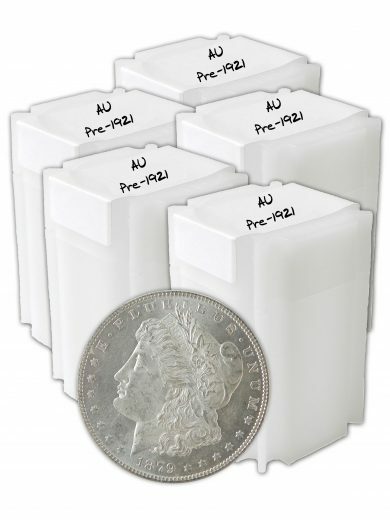 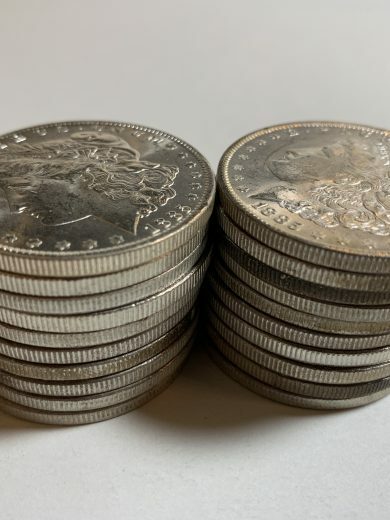 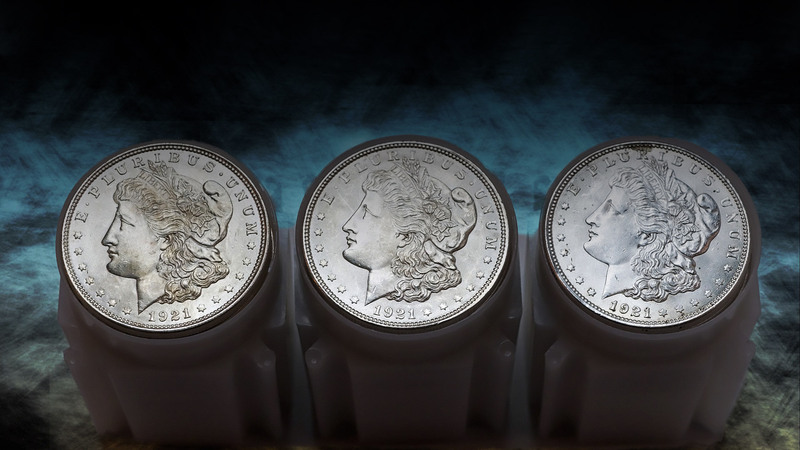 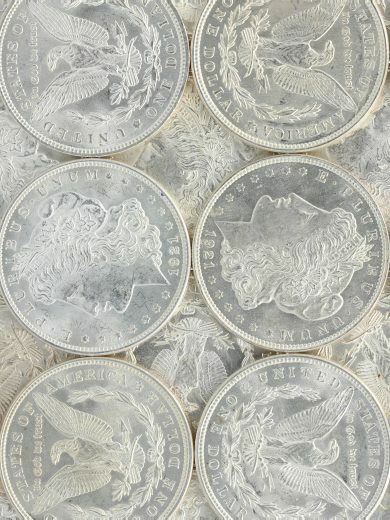 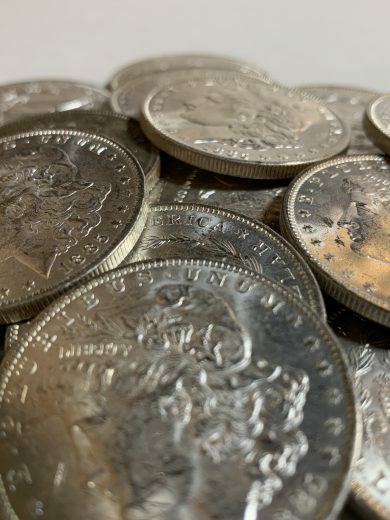 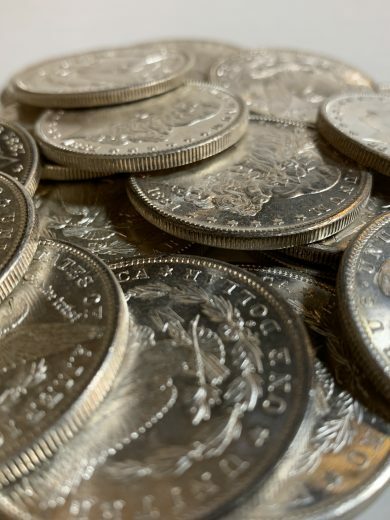 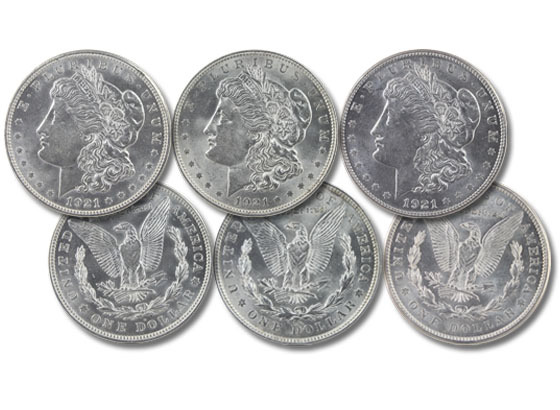 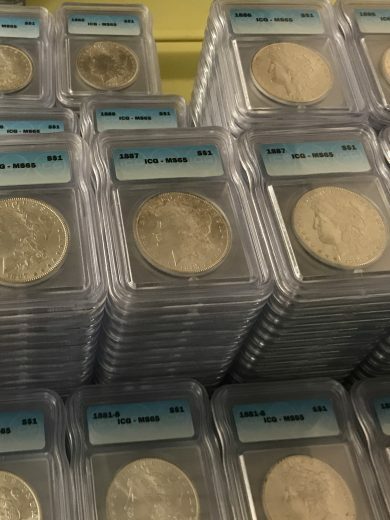 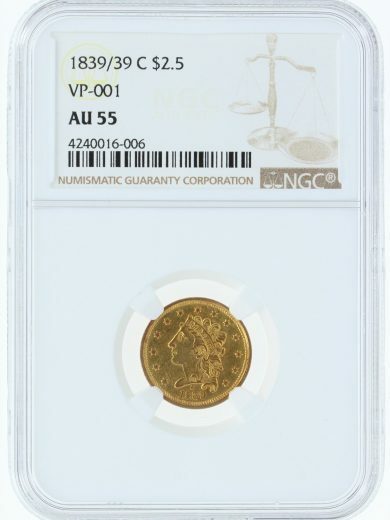 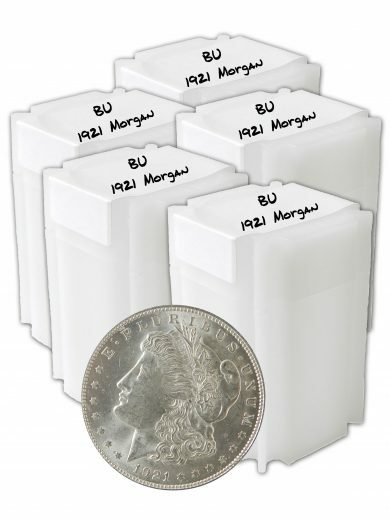 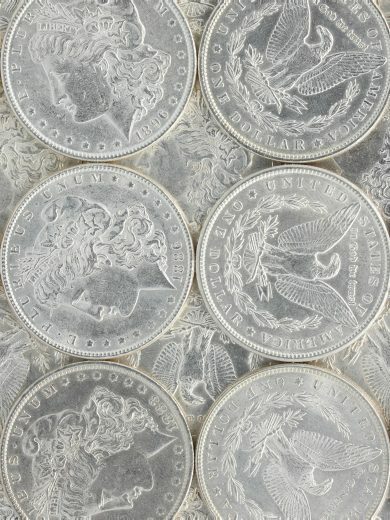 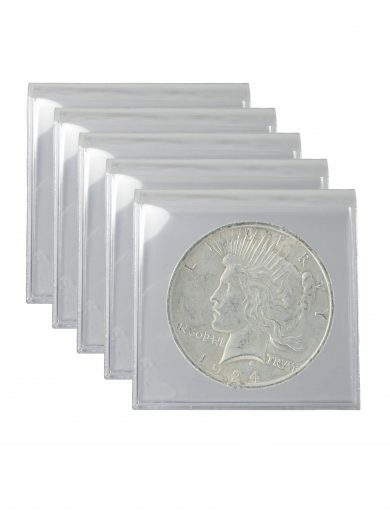 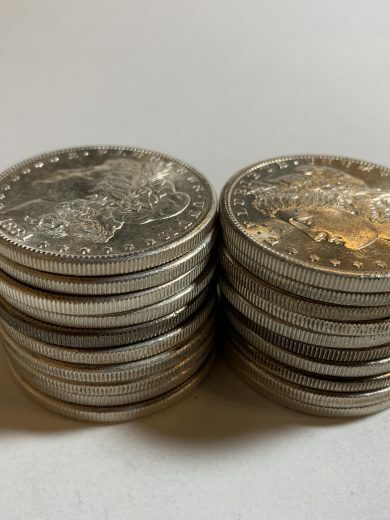 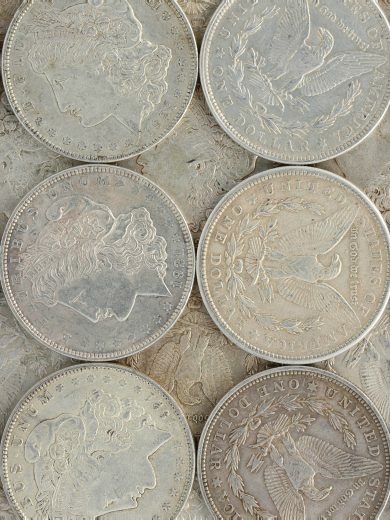 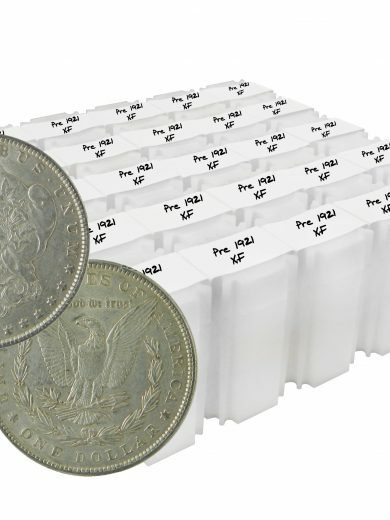 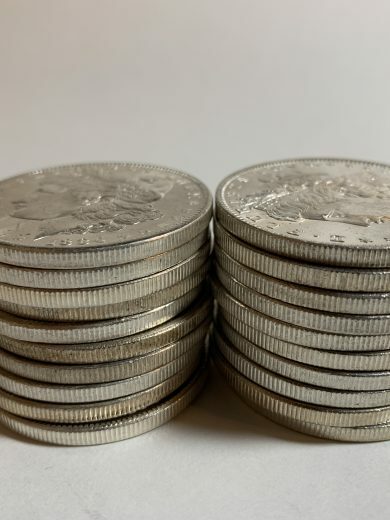 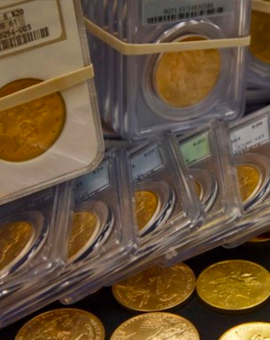 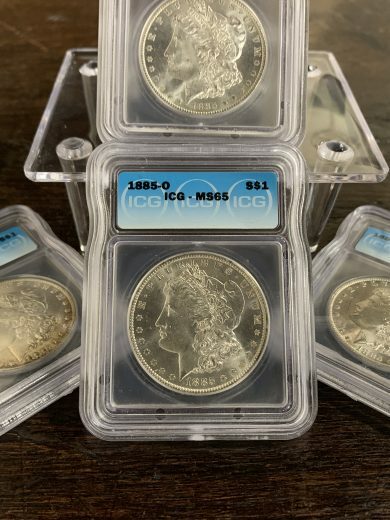 We use our years of experience and connections to buy quality products in bulk and hand select our numismatic rare coins with precision and accuracy. 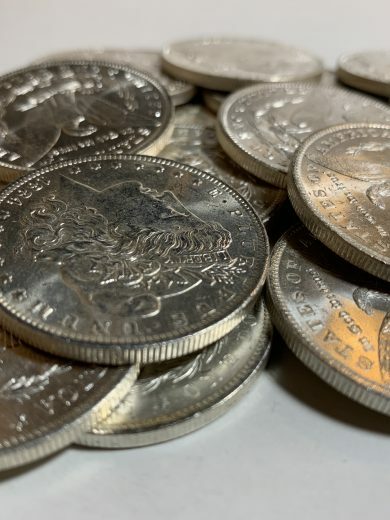 We do not hammer you with huge shipping prices and we want your transaction with us to be smooth and easy so you consider reaching out to us for future business.